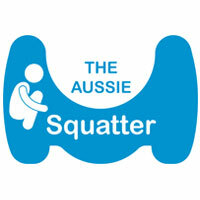 Aussie Squatter is a small Australian company that makes Australian made, ethically produced squatting stools. Good health starts with a healthy gut and one of the keys to a healthy gut is a well working elimination system. The brand was born when owner and founder David couldn’t find an Australian made stool that seemed to fit his requirements and in true Aussie style acted on the motto “when you can’t find it, you make it”. 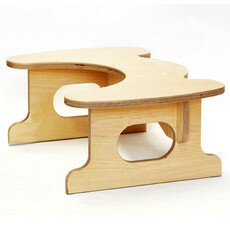 These stools are hand made, environmentally friendly and economically affordable.